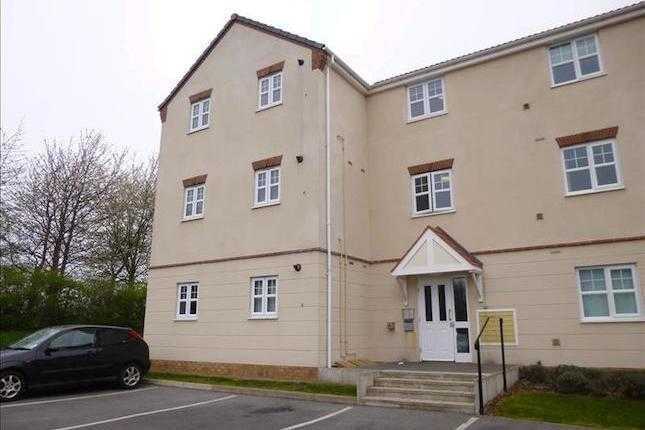 Benjamins are pleased to offer this MODERN ONE BEDROOM APARTMENT on the GROUND FLOOR of this sought after development. 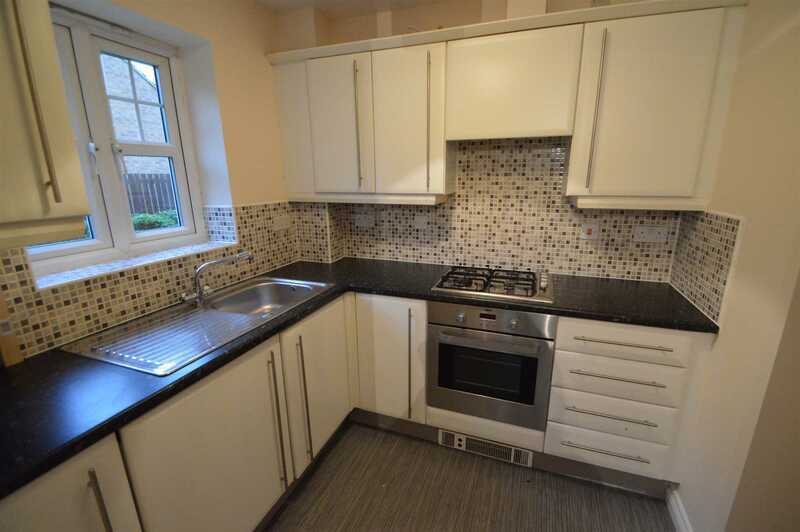 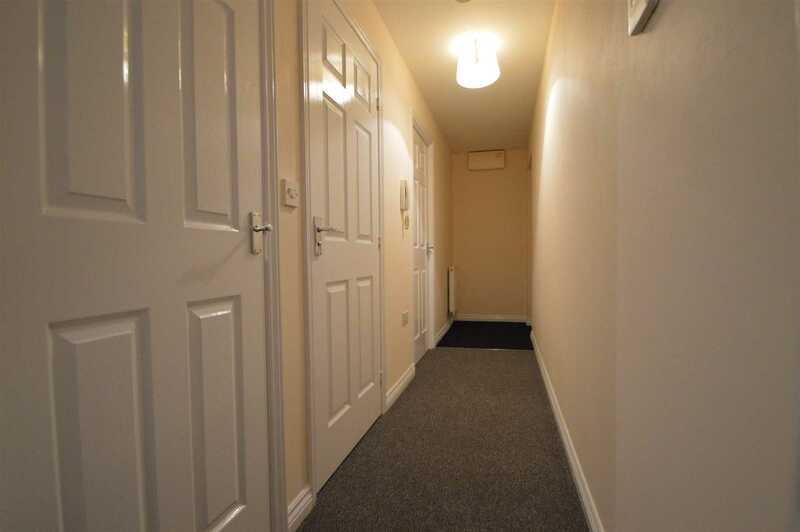 It is in a GREAT LOCATION close to the M1 and the highly regarded BILBOROUGH SIXTH FORM COLLEGE within WALKING DISTANCE. 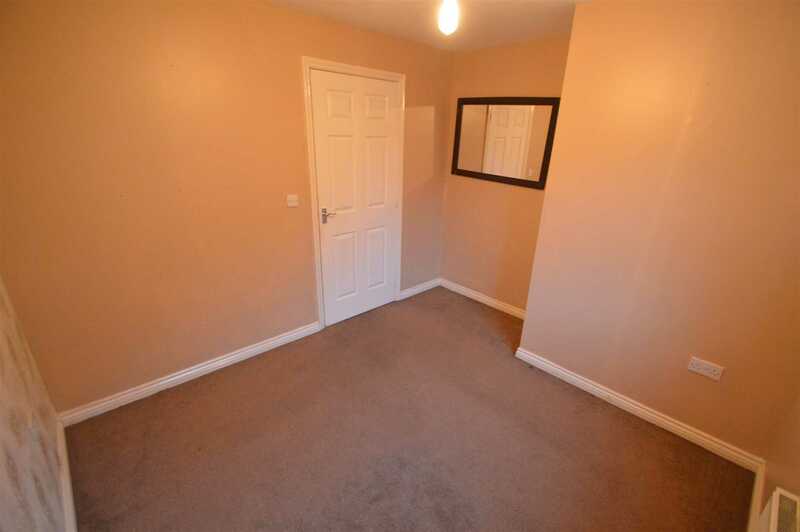 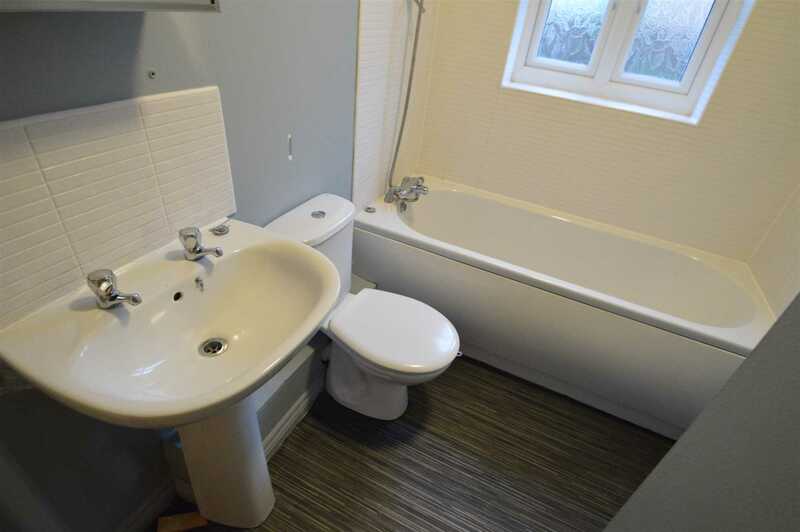 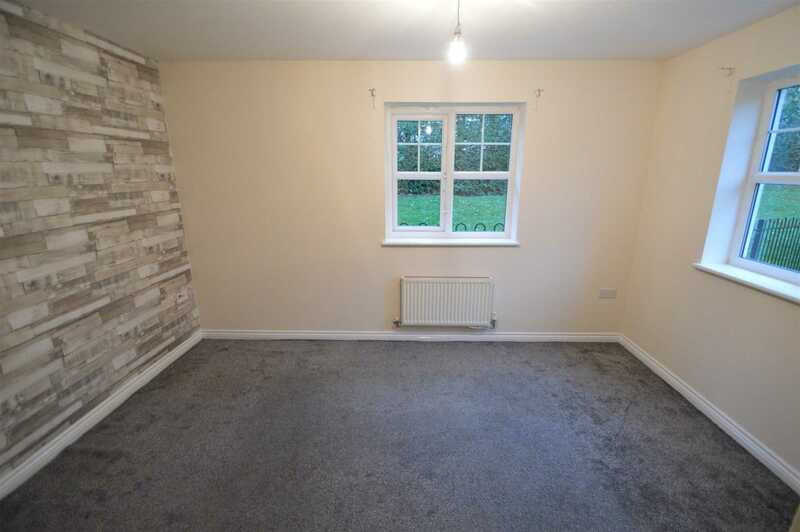 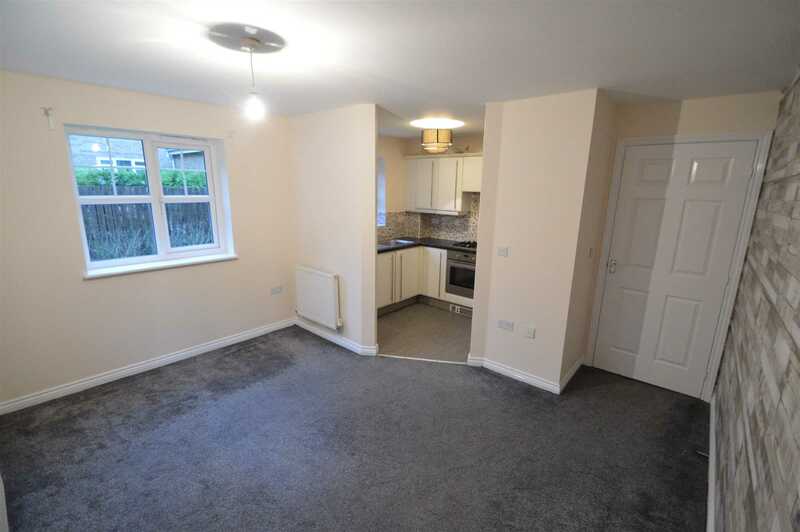 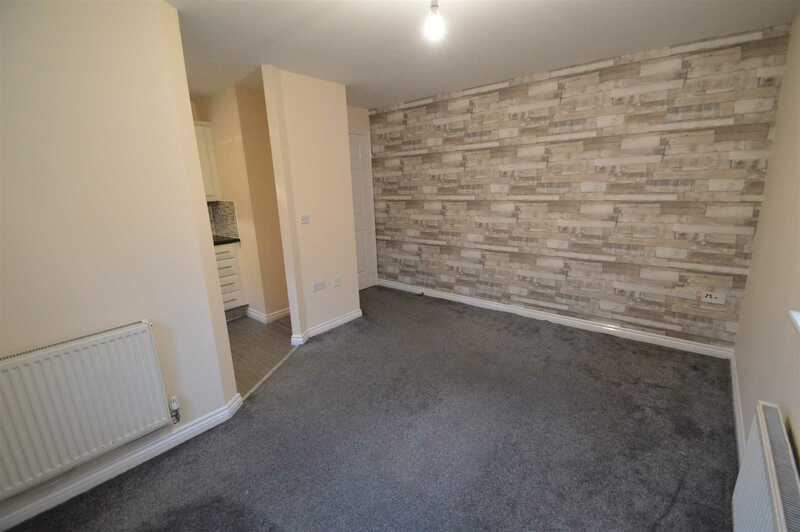 The accommodation briefly comprises: - OPEN PLAN LIVING area with MODERN FITTED kitchen, bathroom with white suite & shower over bath, hallway with cloakroom, DOUBLE BEDROOM, entry phone system, ALLOCATED PARKING.